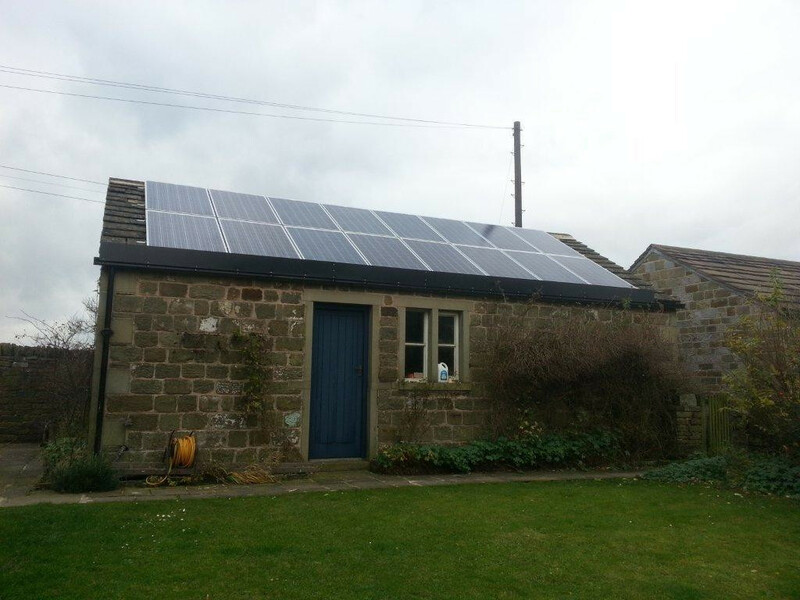 Coretech Electrical Services are an Electrical contractor based in Huddersfield, West Yorkshire offering a nationwide service to all clients in various business sectors and the construction industry. 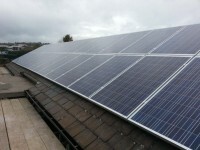 7.84 kw installation coretech electrical services installation of 32 x 245w hanwha panels on a commercial building in sheffield has brought the companies green policy up a few notches!! 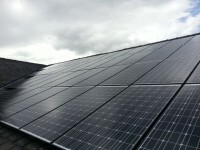 Bradford chamber of commerce installation of 44 number schott solar panels controlled via an sma 8000tl inverter. 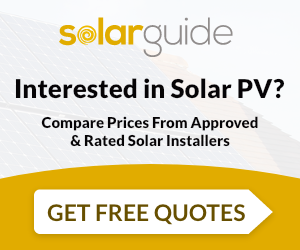 Coretech Electrical Services Limited are MCS accredited engineers who supply and install Solar PV. 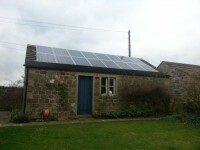 For similar installers in this area please visit the Holmfirth solar page.